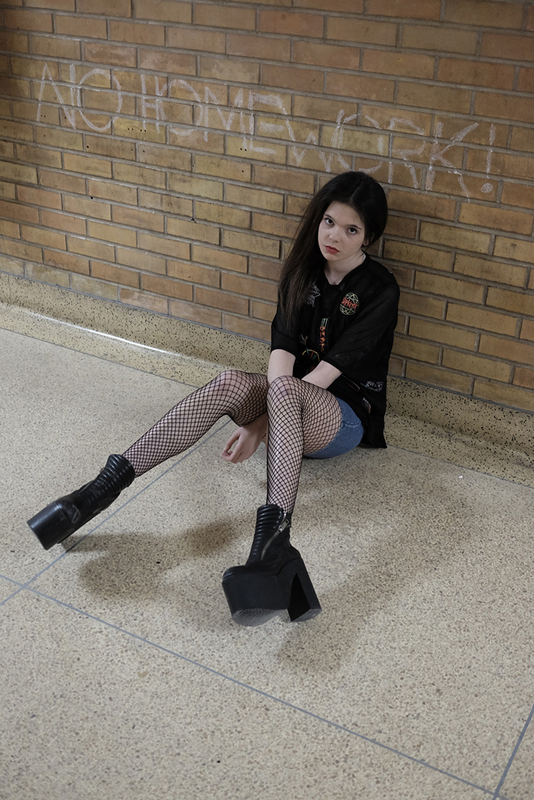 Wong’s photoshoot for No Homework on Saturday explores a side of school that few have seen. It is a quiet rebellion against conformity and turns familiar public places into a theater for adventure and discovery. Based in Toronto, Canada, Charles enjoys weaving together creative visual narratives inspired by the elusive, ethereal quality of surreal art and cinema. His photography is an exploration of secrets, dreams, and lingering visions.